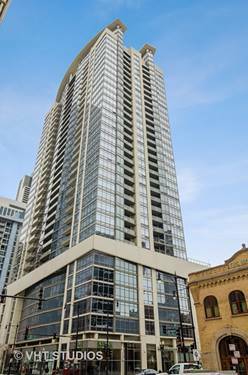 Enjoy City living at it's best. 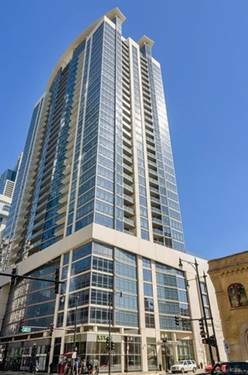 Why commute downtown when you could walk to everything from this amazing South Loop location? 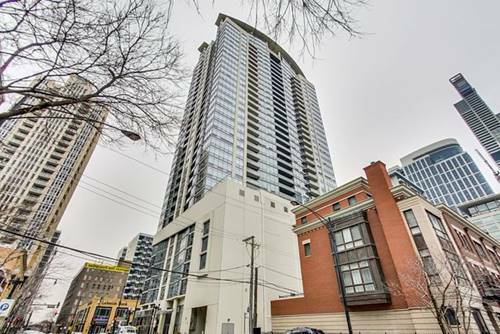 Highly sought-after SE corner unit! 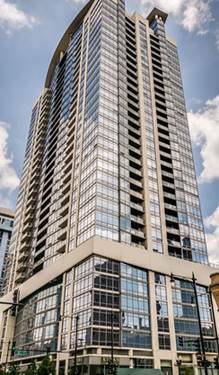 Enjoy your meals while taking in the million dollar views of the lake, Soldier Field, the park & the city with floor to ceiling windows. Various upgrades--freshly painted, new carpet, refinished wood floors, widened foyer, spacious kitchen, stone counters, ss appls, spa bath ensuite & custom closets. Grill your steaks on the balcony while over looking the lake and the city. In addition, 2 extra bedrooms, a full bath & plenty of storage. 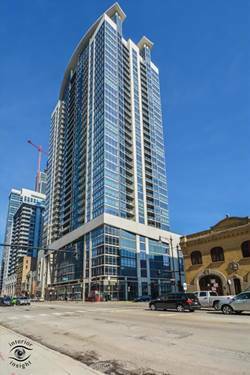 Building amenities include 24/7 front desk, penthouse level fitness center, indoor pool, whirlpool, hospitality suite w/kitchen with breath taking views, Pressbox Locker-Based Laundry/Dry Cleaning Service, storage Locker & Bike Room. Steps to public transport, restaurants/bars, parks, shopping. 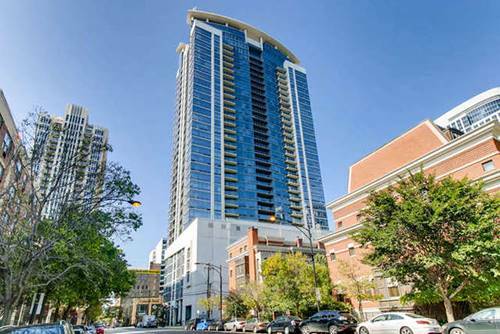 Garage parking space for $35,000.00. 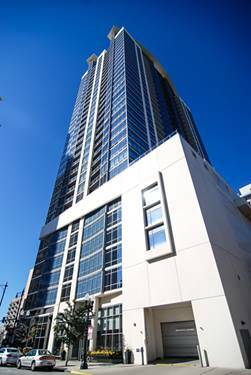 Ask us about options for 2nd spot to purchase or rent. 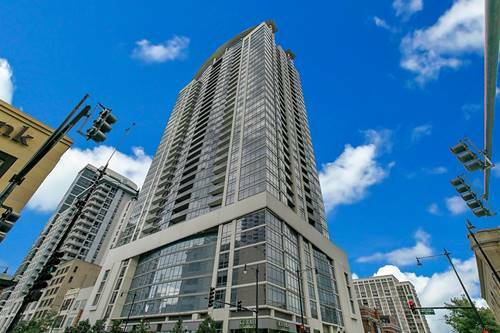 For more information about 100 E 14th Unit 1005, Chicago, IL 60605 contact Urban Real Estate.